For any outdoor enthusiasts, Vermont is an incredible place to vacation or live. In the Northeast Kingdom we have a myriad of places to enjoy nature. One of the largest natural wonderlands in the State of Vermont is Groton State Forest. There are over 26,000 acres of trails, mountains, wildlife, lakes, ponds, and more! The endless list of activities is enjoyed throughout the year, such as hiking, swimming, fishing, skiing, horse back riding, snowshoeing, and so much more! 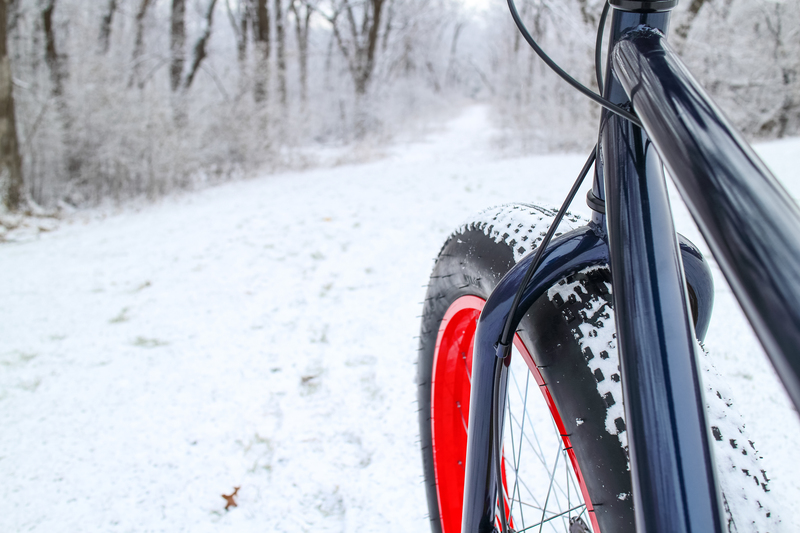 The most recent sport to be included in the winter fun is the addition of fat biking trails. Fat bikes (bikes with over-sized tires to give the ability to ride over unstable ground) allow mountain bikers to enjoy the sport year-round. In 2016 the Vermont Department of Forests, Parks and Recreation teamed up with VMBA and VAST and created a pilot fatbiking program in several state parks including three in Groton State Forest. 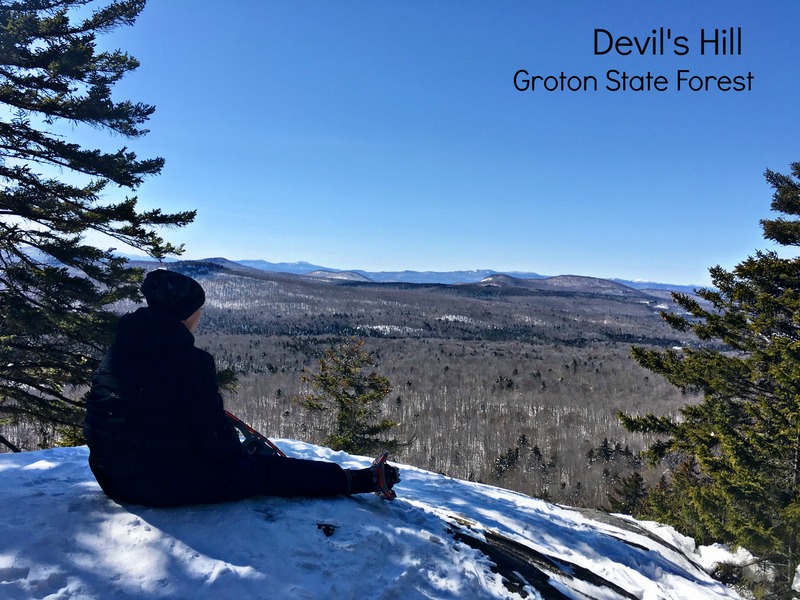 Click here to check out the map of the trails (zoom in to Groton State Forest and click on the snowflakes to view the trails). The program has been going strong and the team is hoping in the future to host events at Seyon Lodge for rides and demos. Currently I have a wonderful “year round home” listed for sale that is surrounded by “year round” Groton State Forest. This log house is a perfect balance of the comforts of home and feeling like a get-away. The biggest perk of the property is that it has 330 feet of frontage on Lake Groton! The lot is just over an acre and offers enough privacy at the end of a quiet road. Lake Groton is approximately 422 acres. The lake is long and somewhat narrow but large enough to offer ample water related activities! Walk into the home and you’ll notice how light and airy it feels due in part to the cathedral ceiling over the main living space, light wood interior, and many windows facing the lake. A great house for hosting gatherings with it’s spacious kitchen that is open to the dining room and living room or barbequing on the waterside deck. There will be room for the whole gang with 6 bedrooms, 3 baths, and a finished lower level that offers a second kitchen, family room, and doors that lead right to the backyard and lake. Live here year-round, make it a vacation home, or a vacation rental for an investment with the bonus of being able to use it yourself. Although a waterfront home on Lake Groton is just a fun fantasy for some, the good news is that we all have access to the wonders of Groton State Forest.